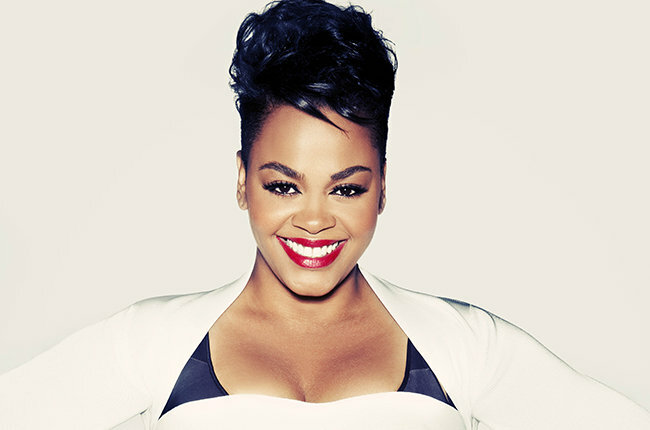 Soul singer Jill Scott just released a new single, "Fools Gold," on Monday, her first new music since 2011's The Light of the Sun . Along with releasing the new single, Scott also announced a summer tour that will bring her to the Triangle. Scott will play the Durham Performing Arts Center on Thursday, July 30. Tickets will go on sale at 10 a.m. on Friday, May 15, via the venue box office and Ticketmaster for $65 to $125. The Friends of DPAC pre-sale will begin at 10 a.m. on Wednesday, May 13. Check out the aforementioned new single "Fools Gold" below.